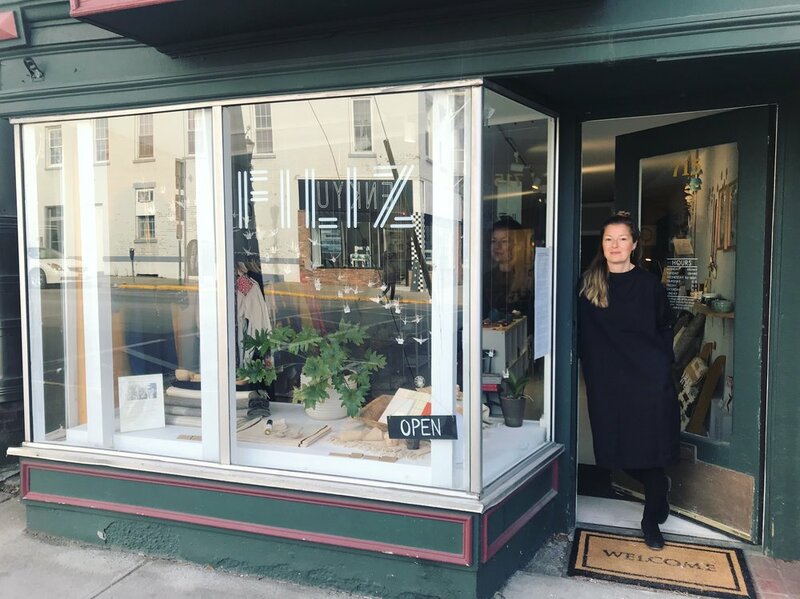 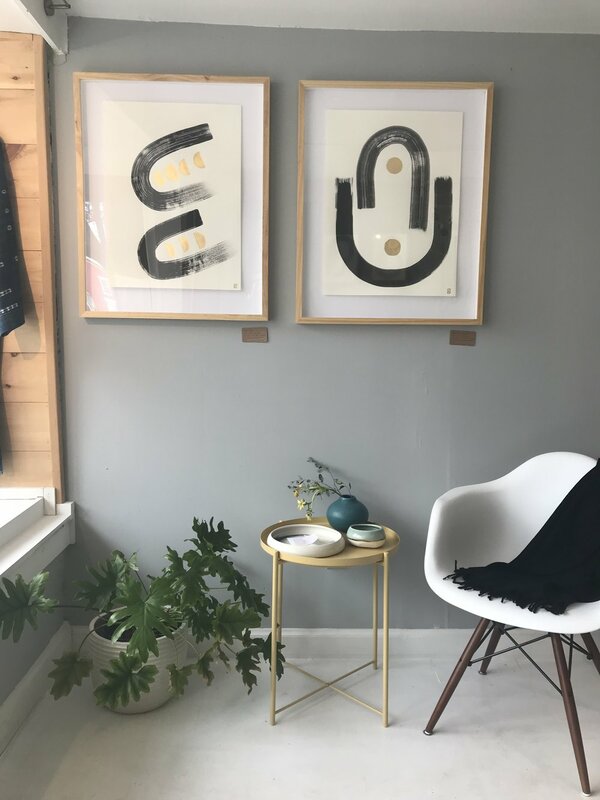 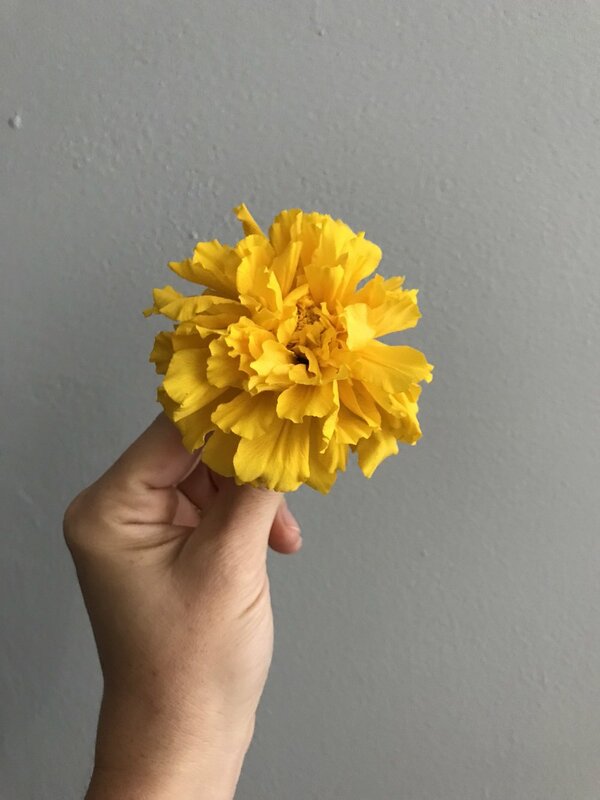 In June 2018, Filiz opened up her namesake studio, gallery, and lifestyle shop, FILIZ, in the heart of the Hudson Valley in the creative rivertown of Hudson, New York. 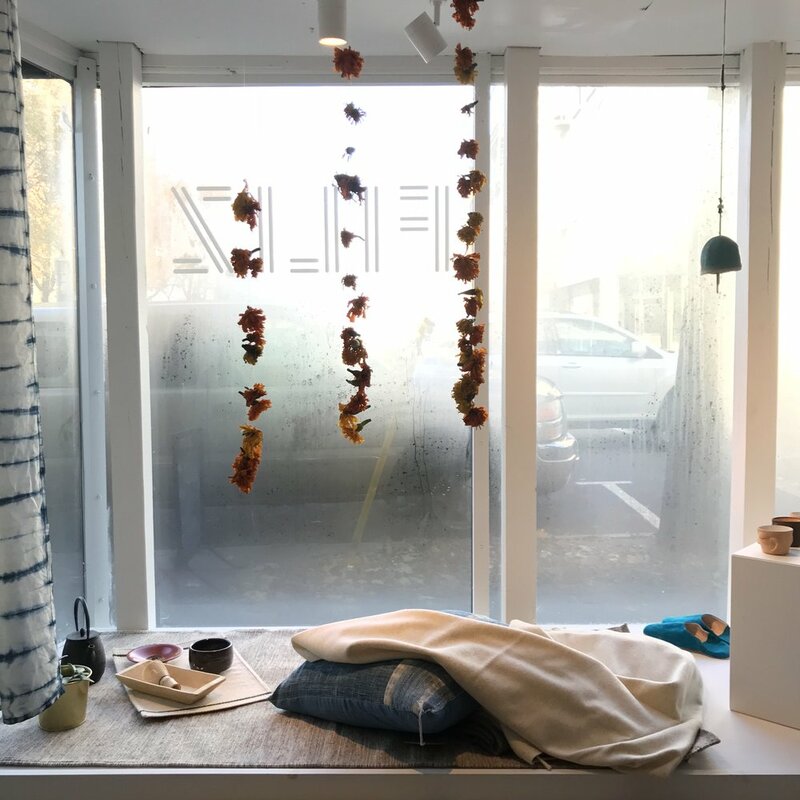 With her art studio and a space for creative workshops in the back, the front of the shop features a mixed gallery and retail space with Filiz’s artwork accompanying the handcrafted work of talented artisans including wabi sabi ceramics, heritage textiles, and other fine items curated from around the world. 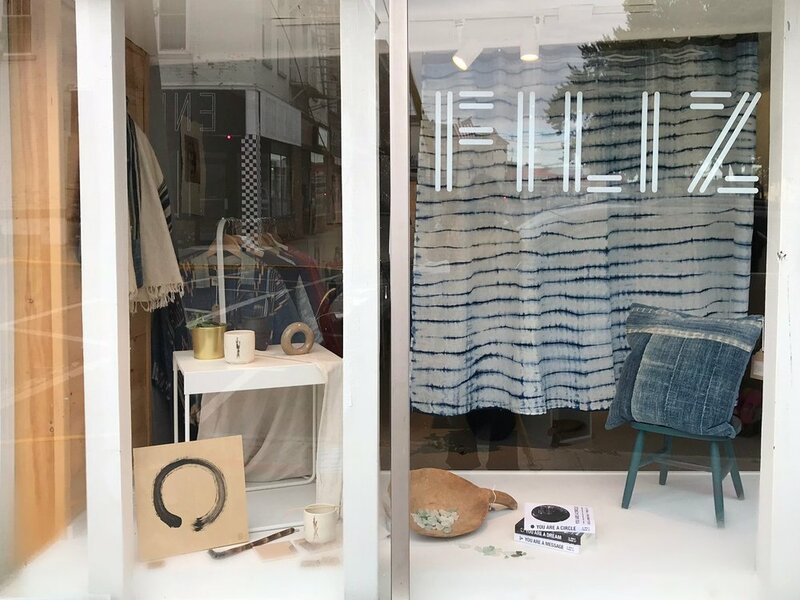 Visit FILIZ online or in person on your next visit North of New York City!